Its official! 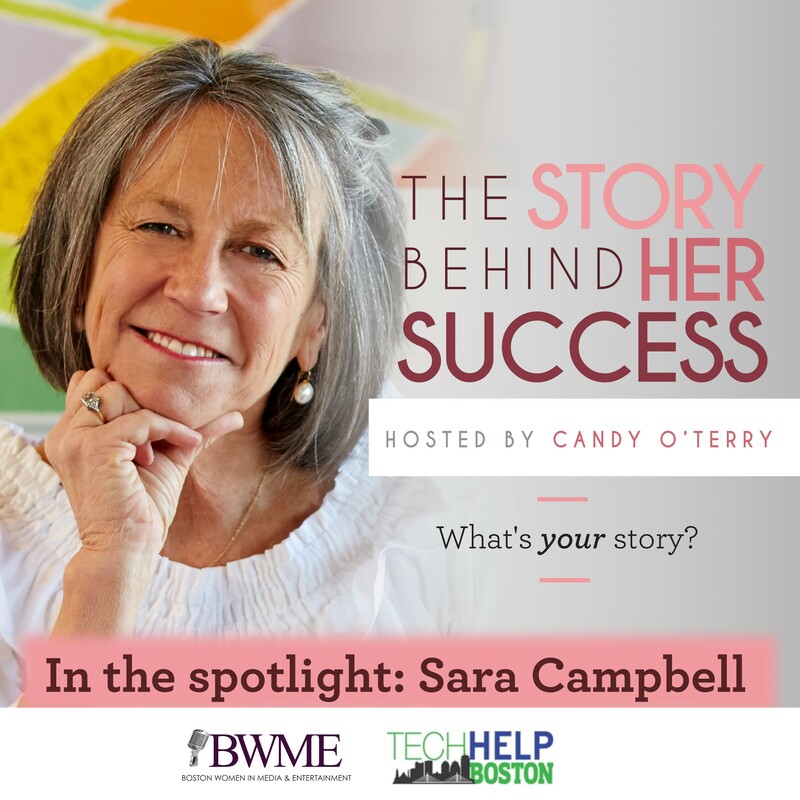 Tech Help Boston has become the sponsor of the captivating and inspirational podcast “The Story Behind Her Success” with Candy O’Terry! We are so proud and humbled by this opportunity to be part of this wonderful podcast. 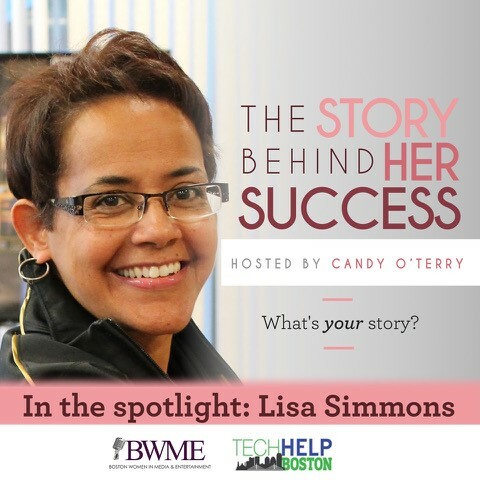 Candy has the unique gift of telling the story of women that have overcome many challenges and found success. Subscribe today and get a new episode every week, we cant stop listening to these interviews, Im sure you wont either. 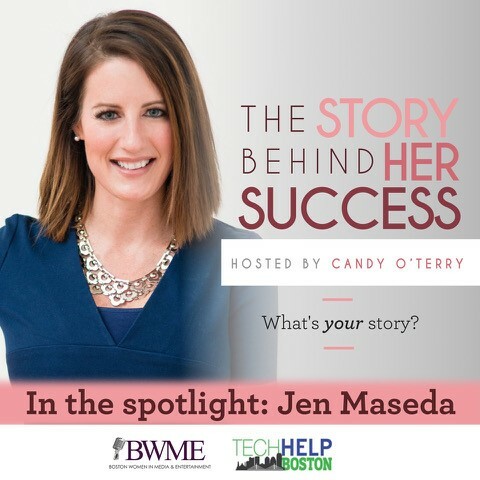 As you know, Candy is the co-founder of Boston Women in Media & Entertainment and as an added benefit to being a BWME member, you get an exclusive offer – one that is not offered to ANYONE ELSE and that’s $75 off your first in home or office visit with one of our Tech Experts. Give us a call today, or fill out the Appointment Request form and in order to receive this discount mention promo code “BWME”! That’s it, no fine print, no obligations. We want you to give us a try and we know once you experience our award winning service, you wont bother trying to fix your tech headaches yourself. Browse our list of services, we can fix your Mac or PC and while we are at it, maybe your Wi-Fi is a bit slow or doesnt cover your entire property, we can fix that! Want some home tech but dont know what to get and worse what do you do if there is an issue with it? That’s right, we can help with that as well. Candy O’Terry co-founder of BWME and David Elmasian made it official, check out the video as we signed the paperwork. 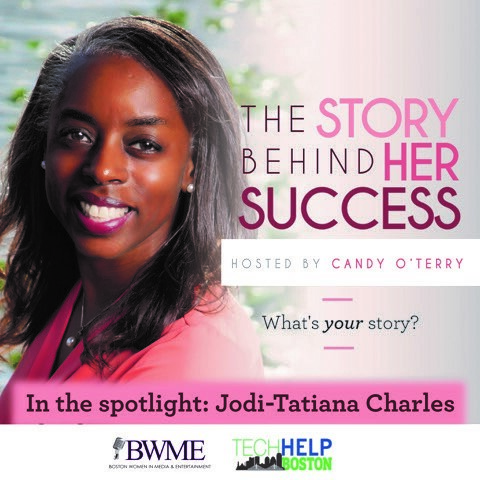 Im sure by now you have listened to Candy’s Podcast Series – “The Story Behind Her Success”, if you have not, why havent you? 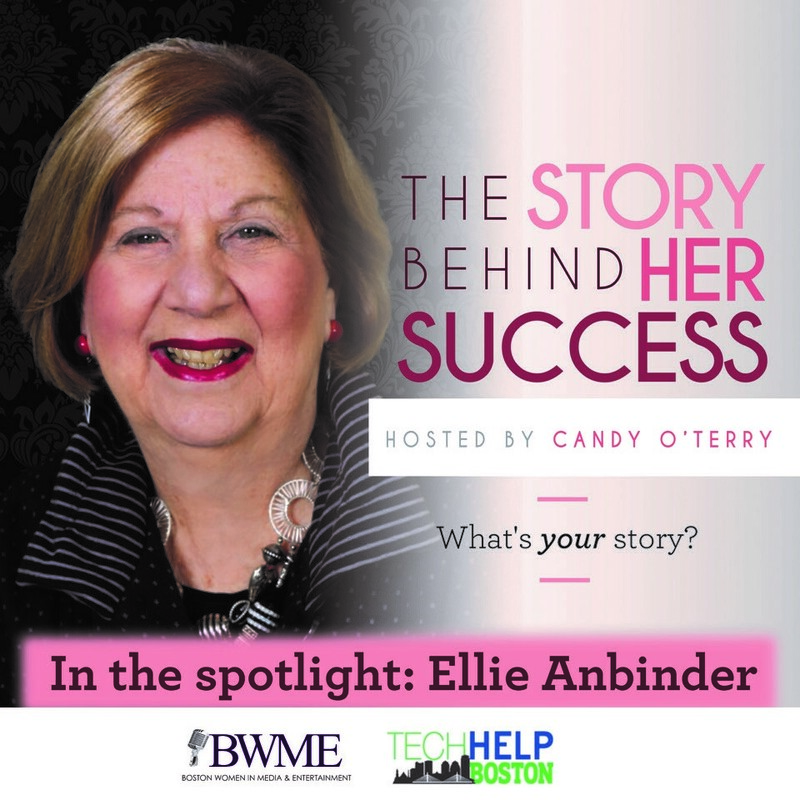 You will be inspired and entertained by the women Candy has interviewed all while telling a great story like only Candy can do. Here is the latest installment.